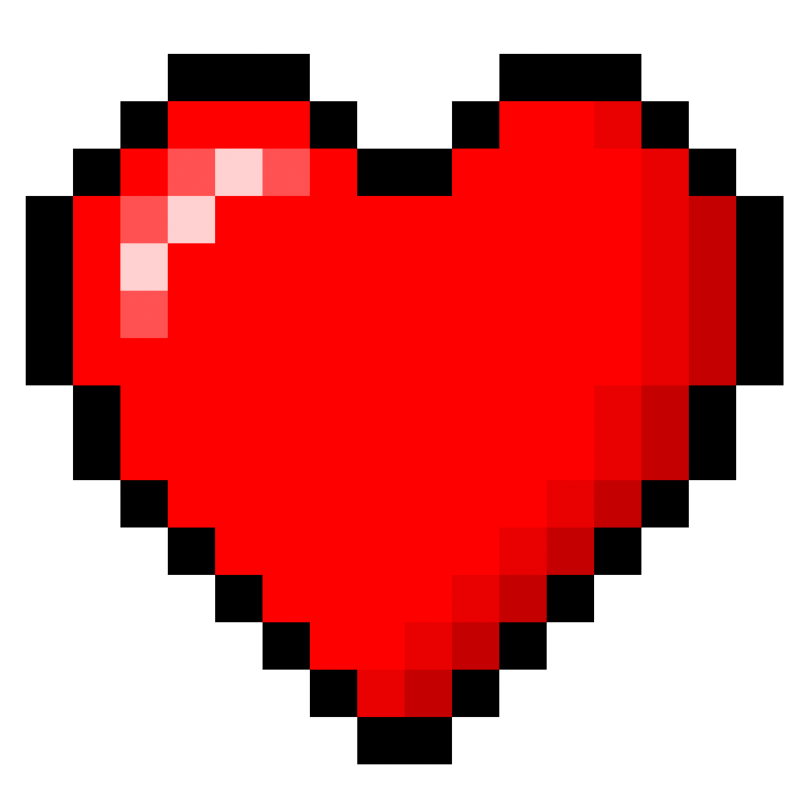 As today is Valentines Day I would love to share few of my favorite romance sequence from video games. The story was you play as a the Prince and you kill the bad guy Jaffar, save the beautiful Princess and marry her. That’s what I call a perfect romantic story. Here is a video of the game just in case you are too young to know which version of Prince of Persia , I am talking about. You see I am a very good guy as the major part of my childhood was spend saving Mario’s girlfriend. How many people saves other persons girlfriend now a days? 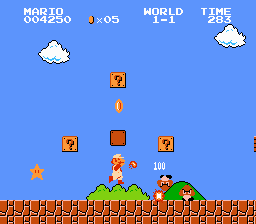 Joking apart perhaps the game Super Mario Bros was one of the most famous game in the history of gaming. 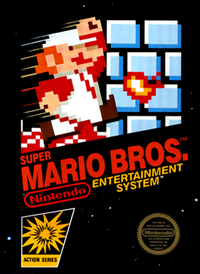 The game play was simple you play as the character Mario and you go from one castle to another castle overcoming obstacles and killing enemies in your path and save the Princess Peach. Previous PostTV channel got hacked, broadcast zombie apocalypse emergency alert.Next PostiOS 6.1 bug enables attacker to bypass Passcode Lock to access your phonebook.